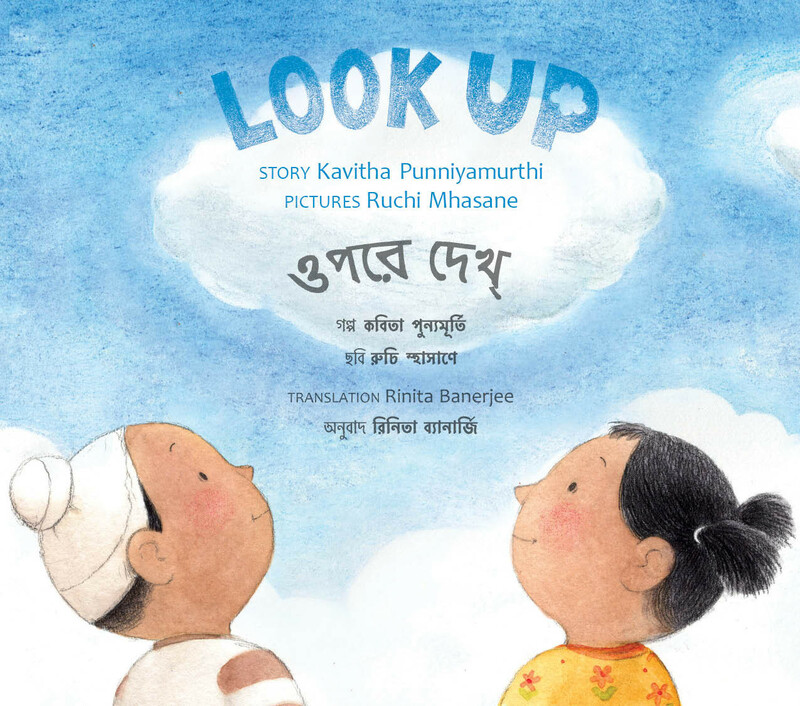 Rinita Banerjee is particularly fond of words. She translates, writes short stories and edits books. 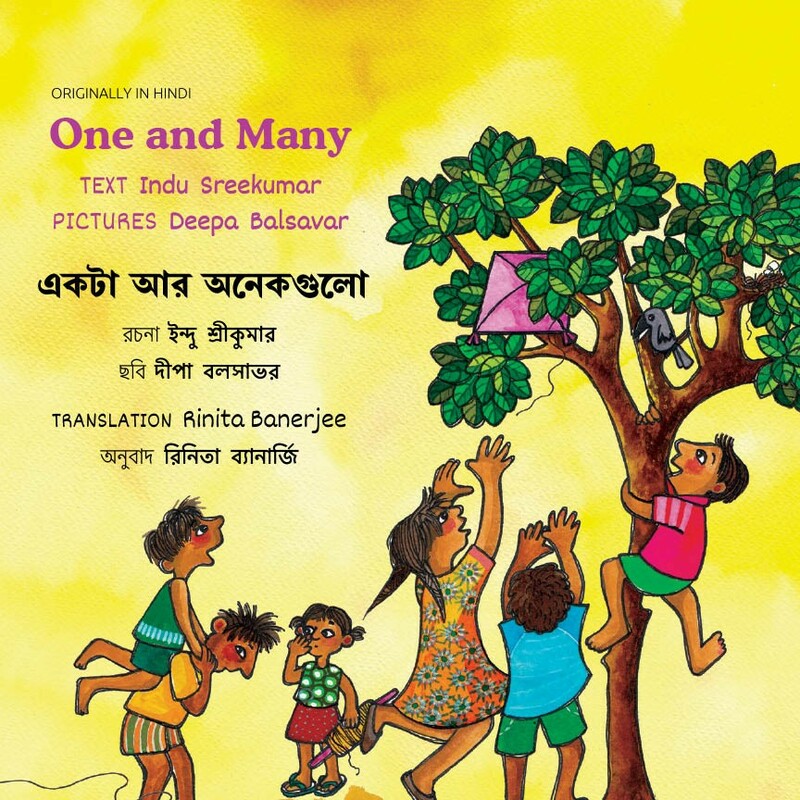 One and Many was her first translation for Tulika.